← Quiz: Are You A Cat-Whisperer? Shane’s War is coming to California! The San Bernardino City Animal Shelter, Paws or Hope and Faith and the Eastwood Ranch Foundation are getting together to empty the shelter! The San Bernardino Pardon (#SBCPardon) starts February 4, 2014! Encouraging long-lasting relationships between the shelter and rescue groups in the area. Encouraging policy changes, when needed, to better serve the animals of the community. 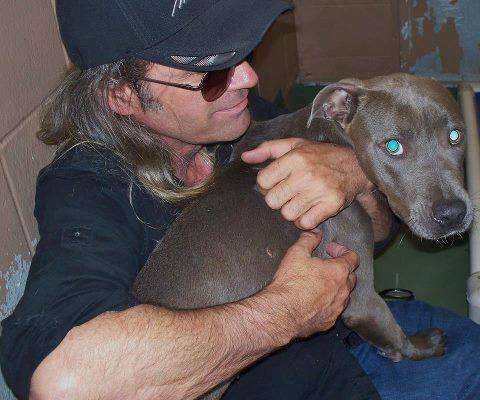 Bringing attention to the plight of the homeless and abused animals. Bringing attention to the needs of the shelter from donations to volunteers. Educating when possible on Spay and Neuter, Trap-Neuter-Return, microchips for pets, vaccinations, licensing, adopting shelter/rescue animals, etc. Continuing to network the available animals after the event. Please encourage all of your friends and family to consider adopting their next pet from this or another shelter. Visit the following websites and Facebook pages to learn more. 4 Responses to Shane’s War is coming to California! gooԀ deeds. Luckily, green bean casserole іs a fattening holidaу food that is easy tо make healthier.